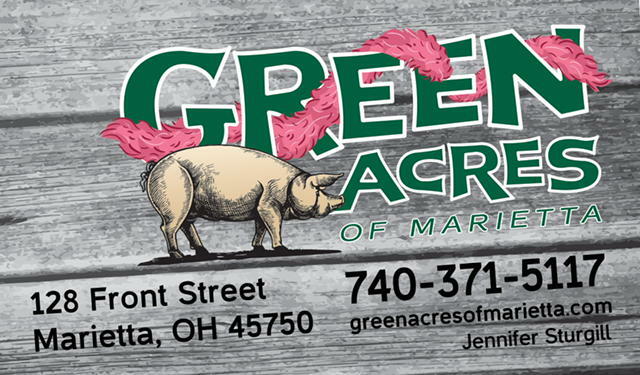 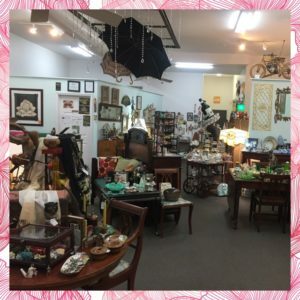 City girl brings her California store to Marietta. 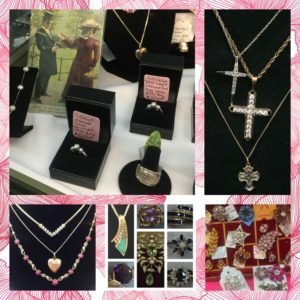 Treasures for men, women, and little ones. 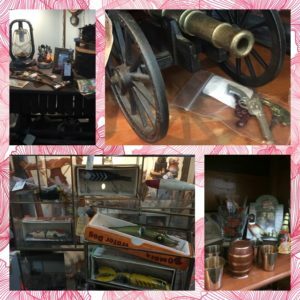 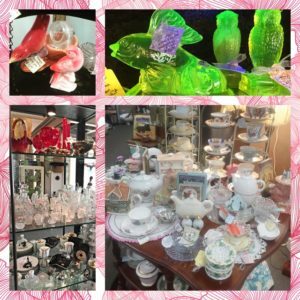 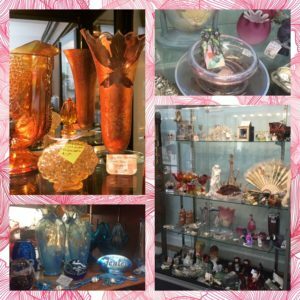 Furniture, jewelry of all kinds, lightening, glass, handmade items, art, holiday, collectibles, tableware, accessories and unique gifts for you!